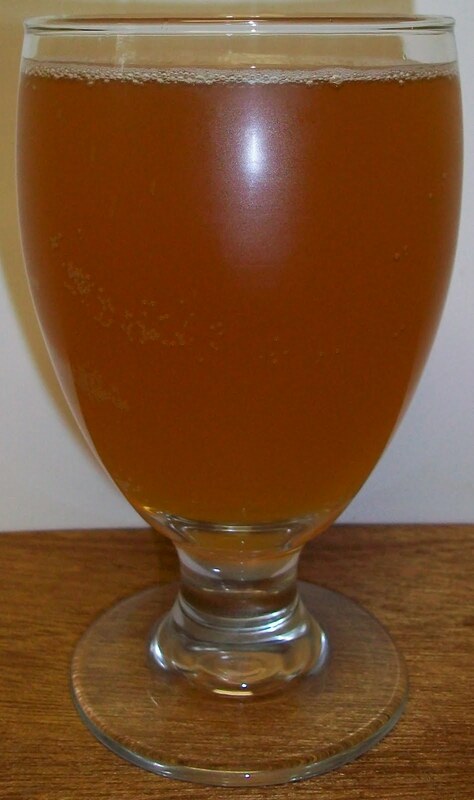 The beer pours a hazy golden yellow with orange hues and a diminishing white head. This actually looks more like a Hefeweizen rather than a Belgian Wit. It seems to be highly carbonated with lot of tiny bubbles rising up from the bottom of the glass. The nose is very light with pilsner type malt aromas and slight citrus notes. 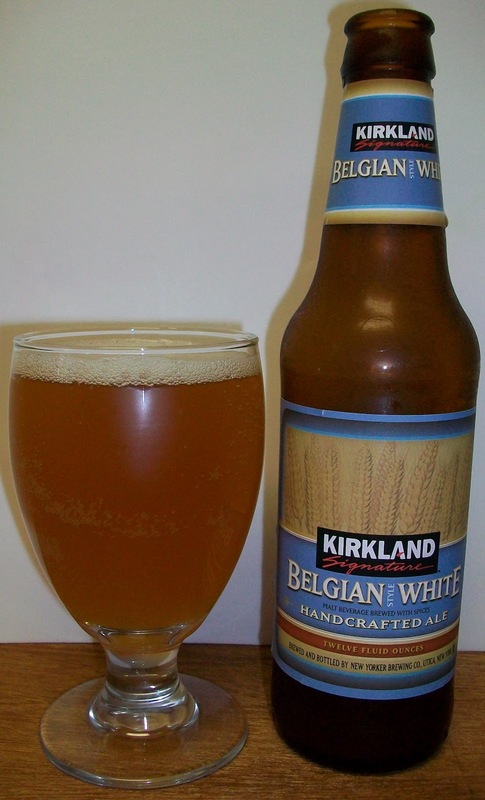 Well, it’s a drinkable and very refreshing wheat beer but I’m not getting much Belgian out of it. It starts out with sweet light malts up front then a refreshing cleansing over the tongue during the middle of the sip. The back-end is also refreshing with an effortless swallow. 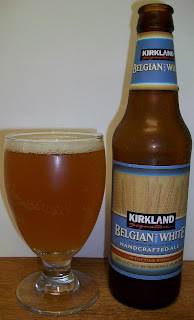 The finish is light with some light wheat malt flavors and mild notes of citrus with little to no hop presence. There is very little of an aftertaste just a slight lingering yeasty wheat note. There is not much to this beer but it is very easy drinking and very refreshing. I’m going to pour a second one and work on my final thoughts. The second beer is not any better than the first. I guess that’s not fair it’s not bad just not good. This is just a C maybe a C+ at best. It really is just an average Wheat Beer. There is nothing special about it at all and I’m not picking up anything Belgian.